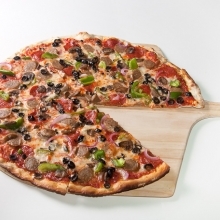 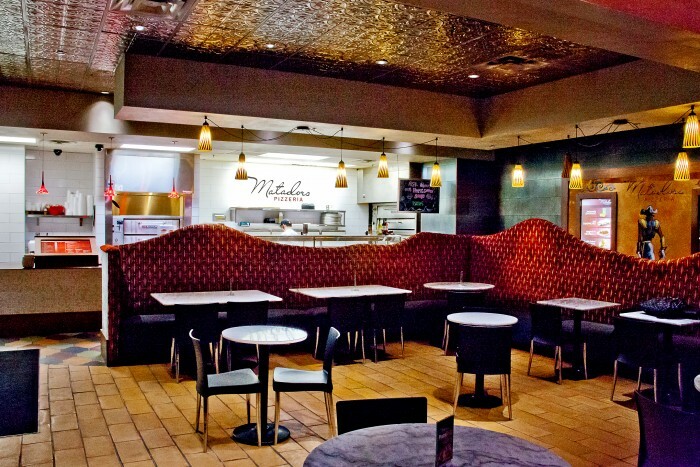 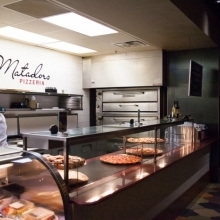 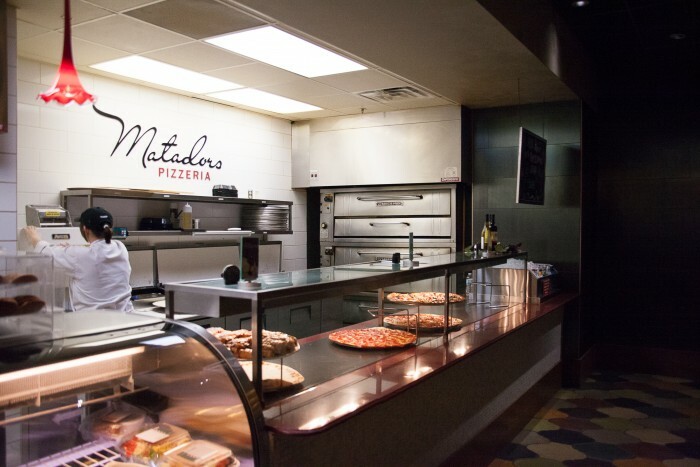 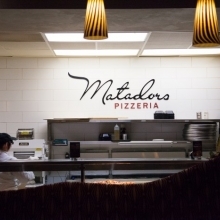 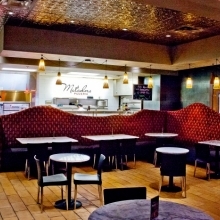 Matadors - Traditions Spirits, Inc.
Matadors serves an authentic New York style, thin crust pizza, and is located in the Madrid Plaza of WinStar World Casino. 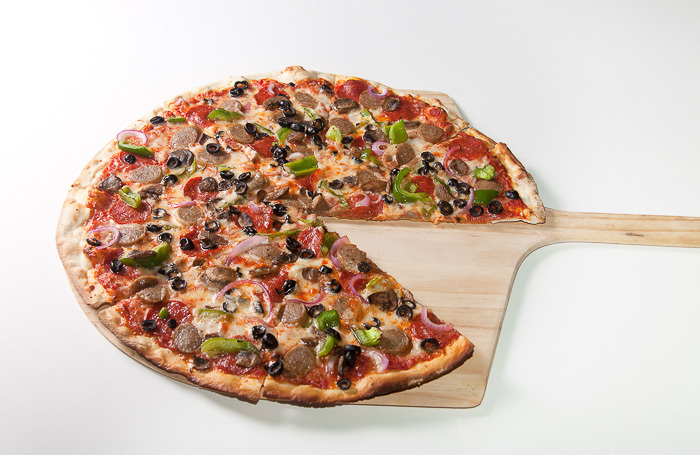 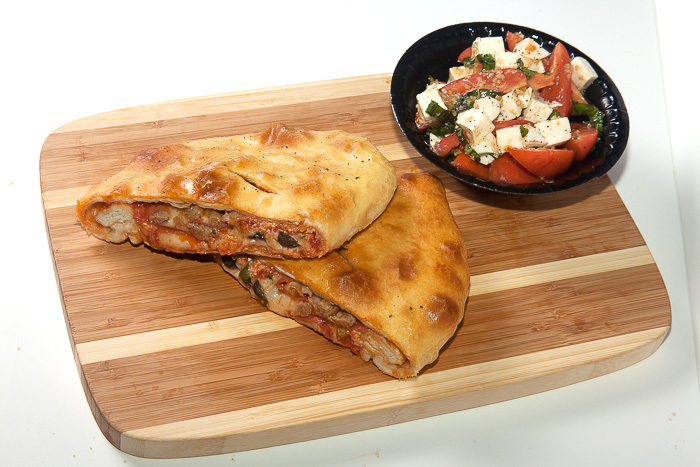 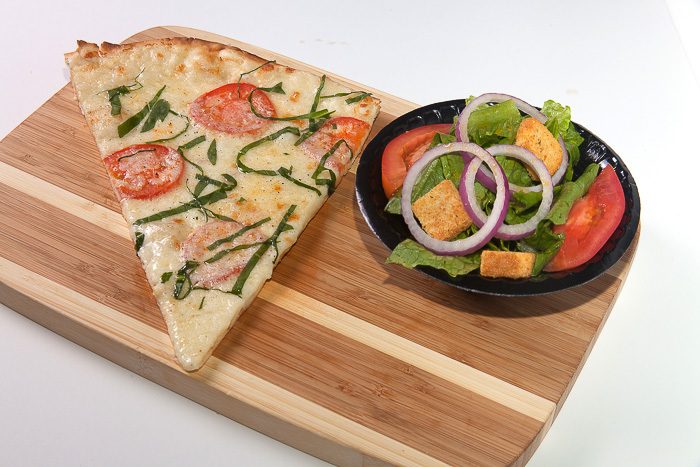 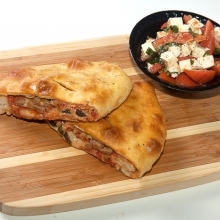 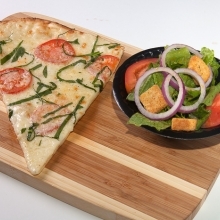 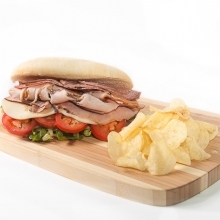 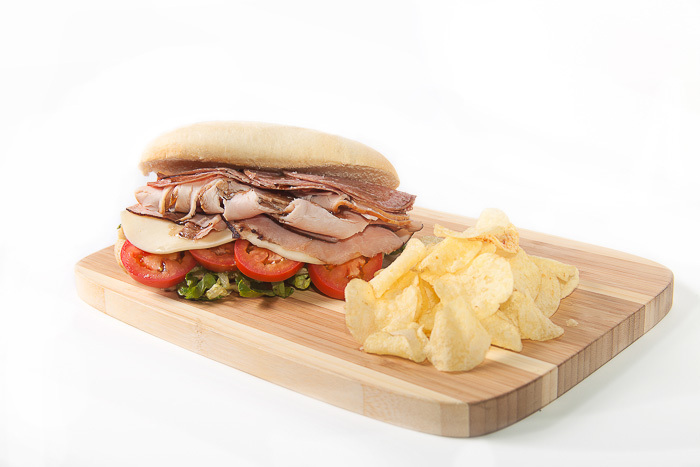 The extra large slices are layered with generous portions of fresh toppings. 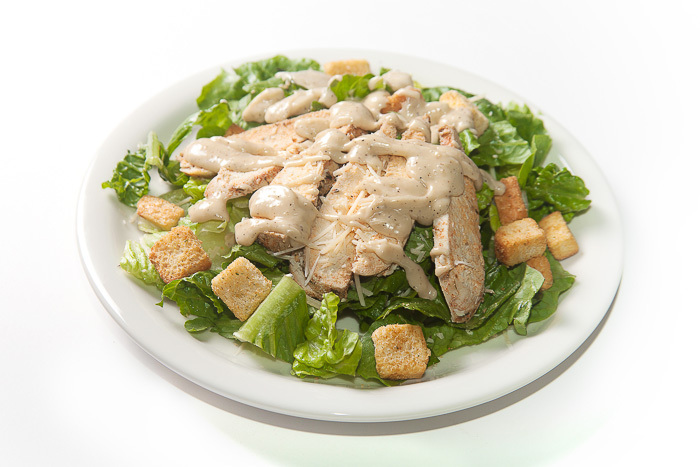 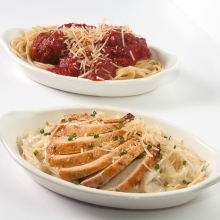 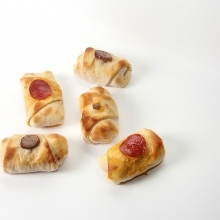 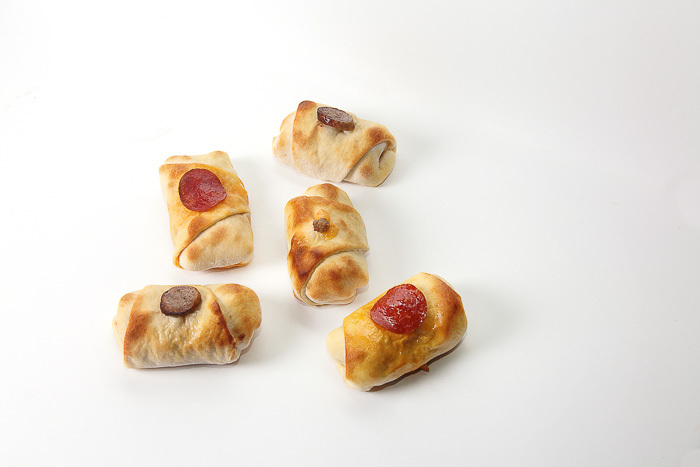 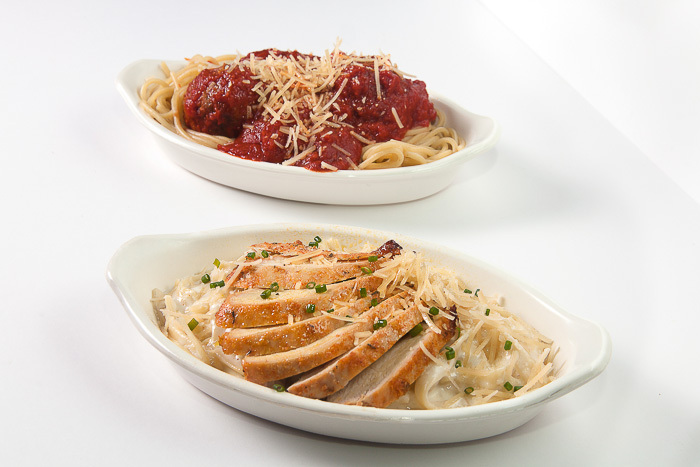 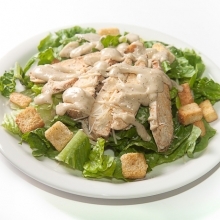 The menu also features an array of large salads, pizza rolls, sandwiches, and side dishes. 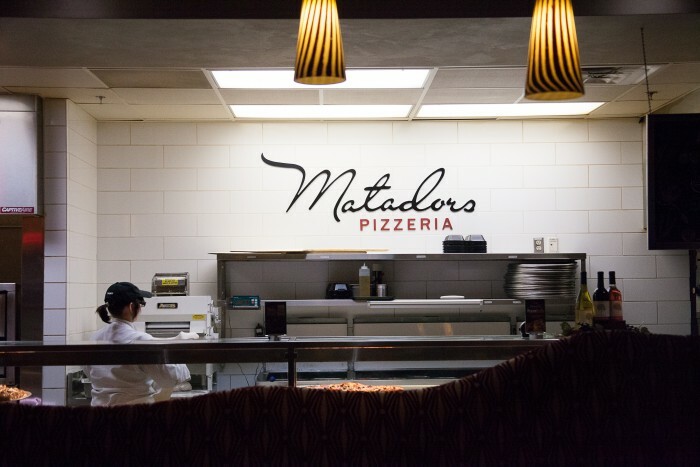 Additionally, guests of Matadors can enjoy their choice of cold beer or dessert to compliment their meal.